What is the name of for the doctrine that each of us is individually guilty of all sin; that our own spiritual failures and lack of love are the cause of our neighbor's shortcomings? I do not mean the belief that we are each guilty of every different kind of sin despite not having personally committed many of them or the Catholic belief that, through the reproduction of the human race, we have all 'inherited' guilt. "But when he knows that he is not only worse than all those in the world, but is also guilty before all people, on behalf of all and for all, for all human sins, the world's and each person's, only then will the goal of our unity be achieved. [...] Only then will our hearts be moved to a love that is infinite, universal, and knows no satiety." dwelt deeply on the thought that his own spiritual failures and lack of love were the cause of his neighbor's shortcomings, as well as of the world's ills. Here is another quote from Elder Zossima who is reported to be speaking the words which Dostoevsky heard from the mouth of St. Ambrose of Optina. Because we have come here and shut ourselves within these walls, we are no holier than those that are outside, but on the contrary, from the very fact of coming here, each of us has confessed to himself that he is worse than others, than all men on earth.... And the longer the monk lives in his seclusion, the more keenly he must recognize that. Else he would have had no reason to come here. When he realizes that he is not only worse than others, but that he is responsible to all men for all and everything, for all human sins, national and individual, only then the aim of our seclusion is attained. For know, dear ones, that every one of us is undoubtedly responsible for all men -- and everything on earth, not merely through the general sinfulness of creation, but each one personally for all mankind and every individual man. This knowledge is the crown of life for the monk and for every man. For monks are not a special sort of men, but only what all men ought to be. I believe this is a uniquely Orthodox notion and I do not know the name for it. It is not total depravity. I do not have any examples of homilies expounding this topic. I suspect this is because I do not know its name or how to search for it. I can't name the doctrine exactly, but I can confirm that in Orthodox Christianity, there is a belief that "our own spiritual failures and lack of love are the cause of our neighbor's shortcomings." "This is a faithful saying and worthy of all acceptance, that Christ Jesus came into the world to save sinners, of whom I am chief." (I Timothy 1:15 NKJV) During the Divine Liturgy, all the people repeat that saying, each one identifying ourselves as the chief of sinners. During the Divine Liturgy, we also pray for the salvation of all mankind. St. Seraphim of Sarov said "Find peace in your own heart, and a thousand around you will be saved." It works both ways. Not the answer you're looking for? 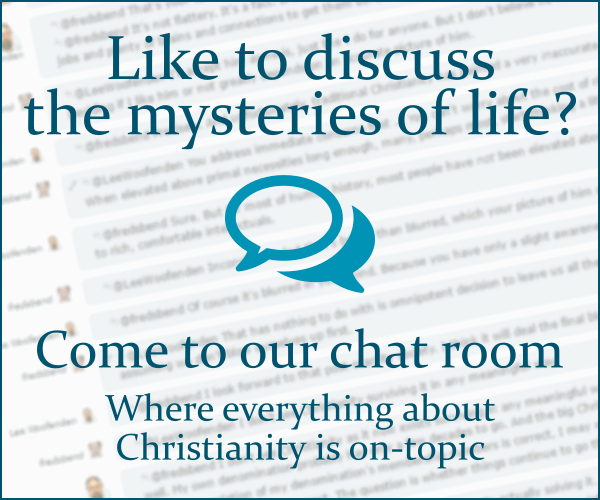 Browse other questions tagged sin terminology or ask your own question. When are children held accountable for ther sins? Is Jesus still suffering in heaven for our sins?